I am embarking on a new project, Working Woman, that I would like to extend a personal invitation to you as a reader and hopefully a Working Woman to join. I have worked on the planning component for the last quarter of the year making sure everything is aligned to give it my all. It's here now! I am in a place to fully grow this platform and ensure sustainability in its purpose. Working Woman began as an interview series here on the blog where I interviewed and told the stories of women who worked in creative industries. It was all about sharing how women were doing the work they love, work that inspired them, and how they were pursuing their passions and making them priorities. It essentially is still that at its core but I had a strong desire to not just be inspirational but actionable in the efforts. 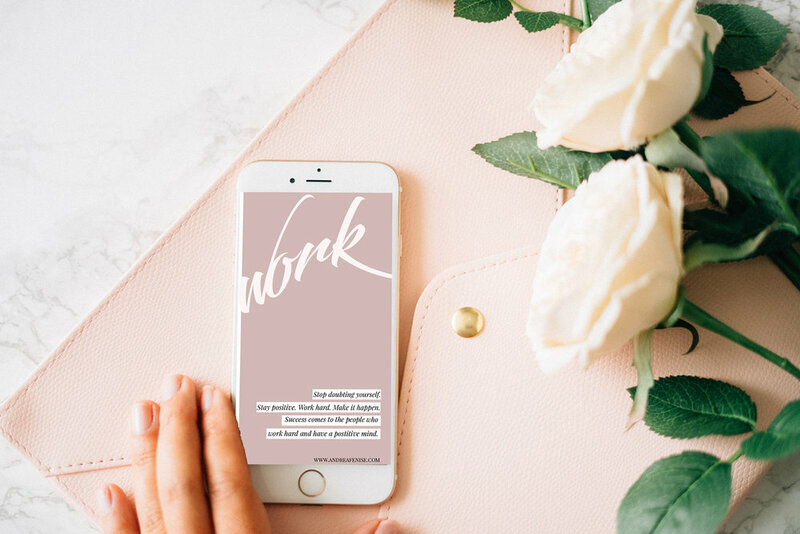 Now, Working Woman is a community of ambitious, smart, strong, and fearless women in creative and corporate workplaces. Women who are designing the blueprint of success, balance and intentional living. Our vision is to provide collaborative community support and tangible resources through curated content and experiences that inform and inspire bold women. We are focused and immersing ourselves in creating lives of success and substance. The key element in our mission is to be intentional in providing tangible resources for working women. I believe as an entrepreneur, women who are forging career paths or even have the dream of designing a successful business need more than empowering. They need fire and energy packed with actionable steps, guides, and mentorship what I like to call "sistership" to navigate through success. We'll continue to tell stories like this, this one, and this but also want to offer more to help you grow like financial planning for business, sales & marketing strategies, continuing education and even balancing work and life workbooks. 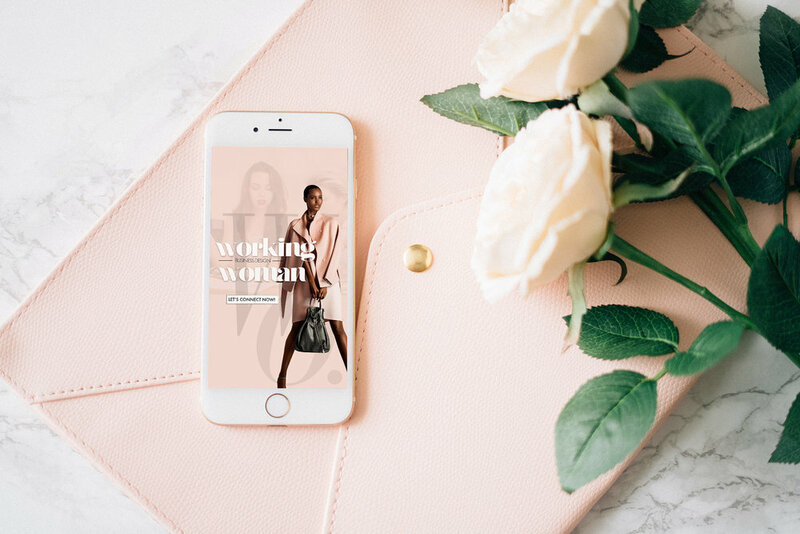 Join an exclusive network of creative women designing businesses and curated lifestyles. We’ll collaborate together to share content, resources and more. As a celebratory gift and a token of our appreciation, we want to give you a free wallpaper image to display on your phone. We will design these action words with a motivational message every week and share them with you.